Under most circumstances, the best possible result for any family law matter is to resolve issues by agreement. Asking the court to figure out what to do with the most intimate and personal aspects of your life, including how your children will spend time with their parents, is both expensive and unpredictable. While many clients believe that if the Judge (and/or jury) just heard his or her story, the Judge would certainly understand what a horrible person the spouse is, that is rarely what happens. There are two sides to every story, and it is highly unusual for only one spouse to be at fault at the end of a marriage. 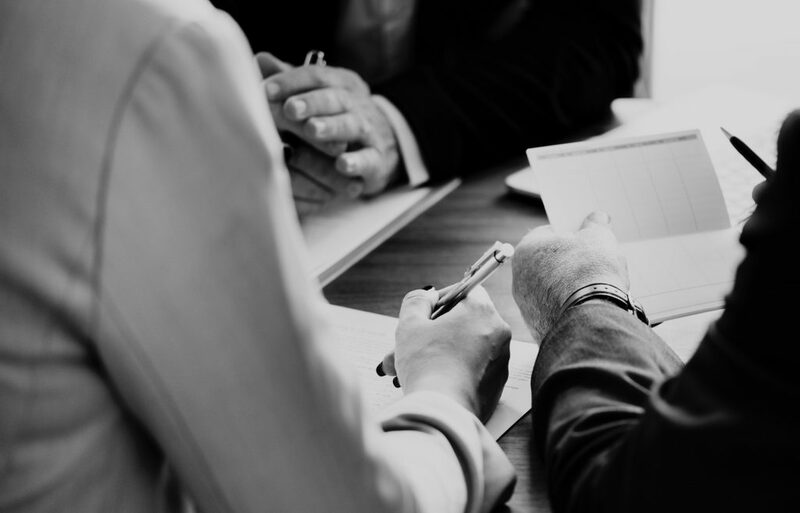 To avoid the risk and uncertainty of a trial, we ask our clients to consider participating in mediation, arbitration, judicially hosted settlement conferences, and late case evaluation, collectively known as Alternative Dispute Resolution (ADR). Many clients also appreciate the privacy of ADR, as well as the convenience of being able to schedule a time that is convenient rather than being told by the court when and where to show up for a trial. 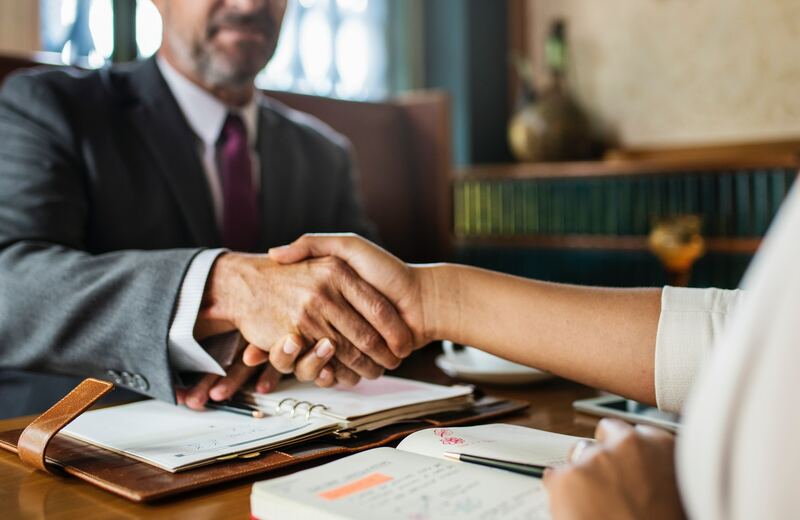 Mediation is a confidential process during which the parties will work with a neutral third party to try to reach an agreement that resolves all of the issues in their legal action. The mediator can be a financial neutral, a family law attorney, a former judge, or an individual with extensive experience in family law. Typically, the parties will not all be in the same room during mediation. Rather, the mediator will move back and forth between the parties in a “shuttle diplomacy” format. The client will meet with his or her attorney in advance and they will decide together some parameters for a settlement. If an agreement is reached as a result of mediation, the agreement should be reduced to writing and signed by the parties so that it will be enforceable. We ask our client to plan on spending the entire day involved in mediation, and it is sometimes necessary to have more than one mediation session to resolve all of the issues. The court will often require mediation before it will conduct a trial. The court recognizes that the parties are in a much better position to resolve their case than the judge is. Mediation is considered a completely voluntary process, even when the parties are ordered by the court to participate. That is because even when it is court ordered, the parties are free to leave at any time if progress is not being made. The fee for the mediator is split evenly between the parties unless the parties agree otherwise or the court orders otherwise. Arbitration is very similar to a trial, but it is not held in a courtroom or presided over by a judge. The parties usually will agree to use an experienced family law attorney to act as the arbitrator. The parties will present their evidence and testimony just as they would in a trial. Although the arbitrator will charge an hourly fee, the advantage of arbitration is that the parties can choose when the arbitration will occur and will usually be able to schedule a longer time period to conduct the arbitration than is available with a superior court judge. Arbitration will be binding, and the parties usually agree that the decision will not be appealed. The arbitration award will ultimately become the order of the court and be the final judgment the parties will be required to follow, just as if the superior court judge to whom the case was assigned had made the decision. The late case evaluation process is a little like mediation and a little like arbitration. The parties present their arguments to a late case evaluator, as well as what they think the evidence will show, and ask the late case evaluator to provide his or her opinion on the most likely outcome should the case go to trial. The opinion is not binding, but it can be quite eye-opening to hear from an experienced family law attorney who is not an advocate for one of the parties. Fellows from the American Academy of Matrimonial often serve as late case evaluators for cases assigned to the Family Division of the Superior Court of Fulton County. The insight provided by the evaluator is often able to break up any impasse in settlement negotiations and help get the case resolved. Several Fulton County Superior Court judges who have taken senior status or have retired have agreed to act as mediators in these settlement conferences that are conducted at the courthouse for a fixed rate. The parties let the judge know what the issues are, share the evidence, and the judge helps the parties reach a settlement. This is a highly effective ADR process, particularly since the parties receive the insight of a judge who has years and years of experience handling all types of family law matters. This is a lot of bang for the buck and should be kept in mind for those difficult or complex cases. This is referred to as a judicially hosted settlement conference. The Atlanta mediation attorneys at Richardson Bloom &amp; Lines can help you find alternate ways to resolve your situation – without going to court. Call today to set up an appointment and learn how we can help you.